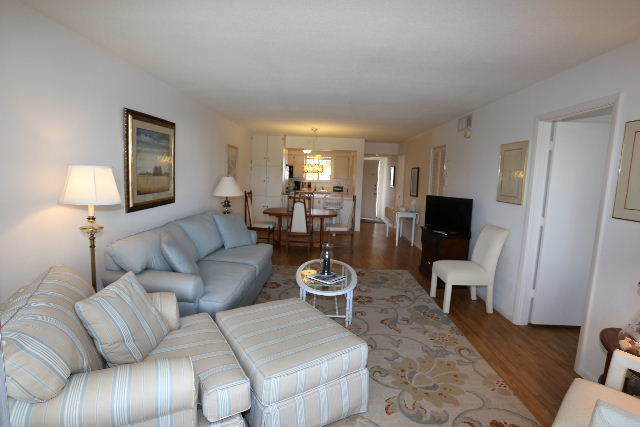 Upon entering Unit 31 of the Estero Beach Club East you'll be greeted with a light, tropical airy sensation. 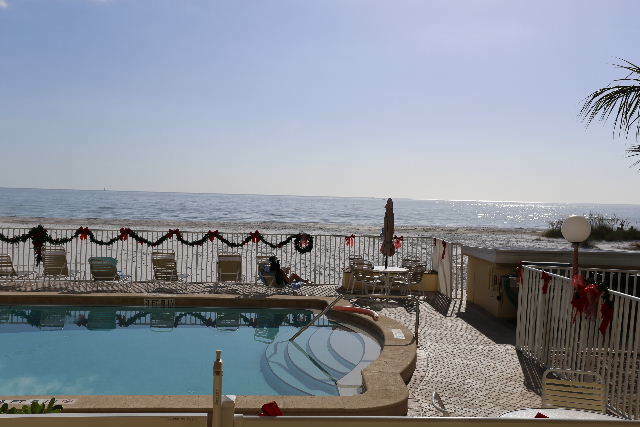 Take pleasure in the sounds and smells of the Gulf of Mexico from this beachfront location. 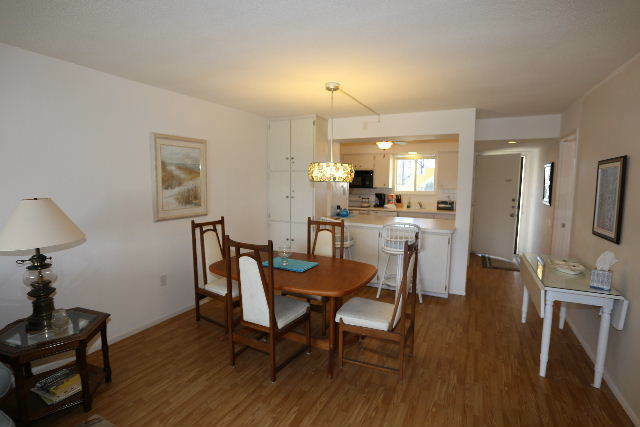 This comfortable condo features two bedrooms, two full bathrooms to accommodate a maximum of six persons. Slumber peacefully on the king size bed in the master suite. Your own private in-room TV has been provided allowing you to catch a late night movie in bed. 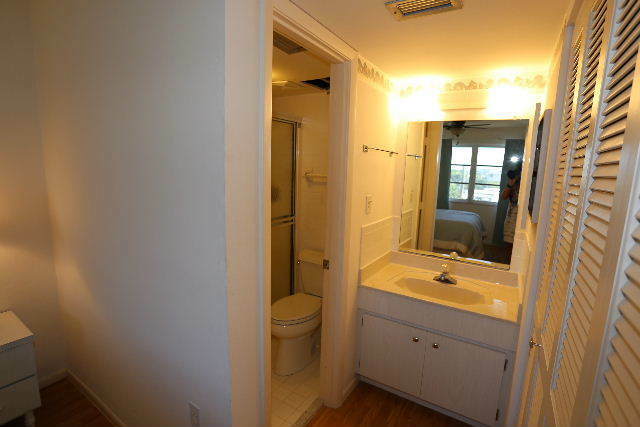 Wake to an invigorating shower or a long relaxing soak in the tub, in your private en-suite full bath or catch the morning news on your in-room cable TV. 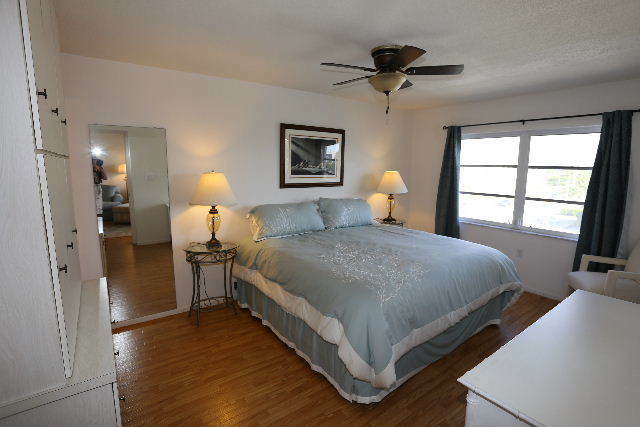 The guest bedroom has a queen size with a private ensuite full bathroom as well that has a large walk-in shower. The great room overlooks the side garden area of the complex. 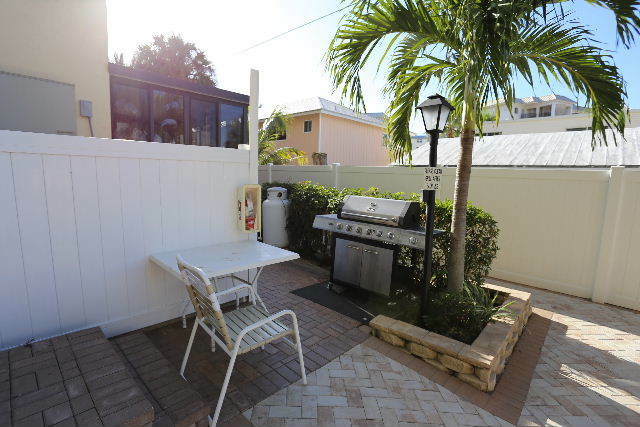 There is a common grill for your BBQ needs behind the condo and a shuffleboard court for your entertainment as well. 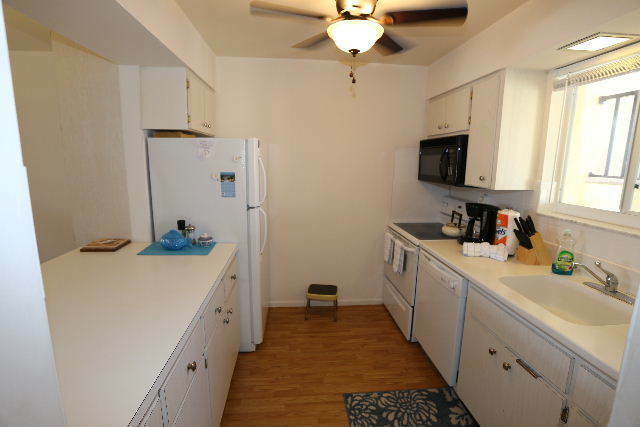 The kitchen is full equipped with everything you'll need for your stay. 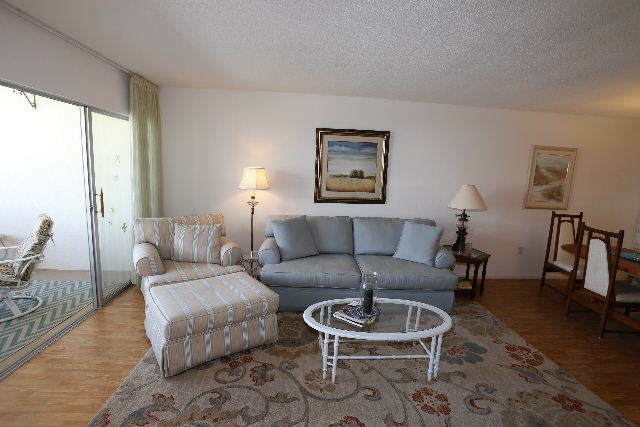 The living room has a large flat screen TV for your entertainment and to keep you up-to-date with world events. There's a sleeper sofa as well to accommodate two additional guests if needed. 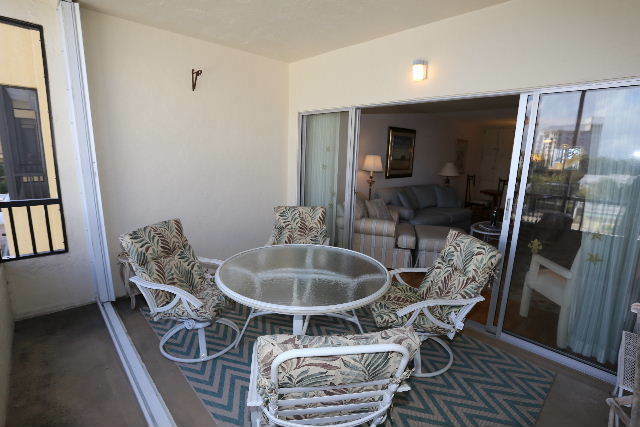 The dining room sits six comfortably with an outdoor rear patio area on the screened in lanai for additional sitting/dining. 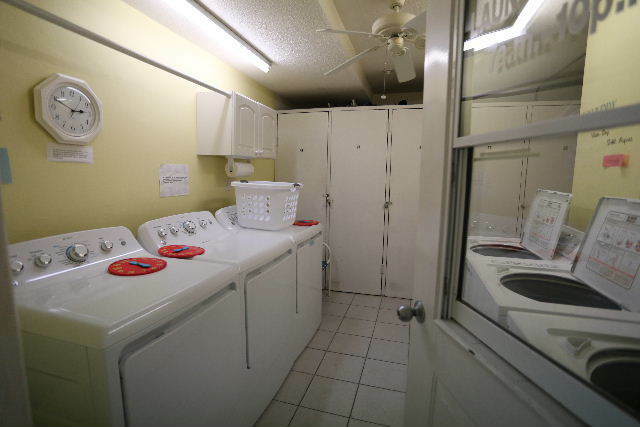 Free laundry is provided with washers and dryers which are located throughout the complex for all your laundry needs. 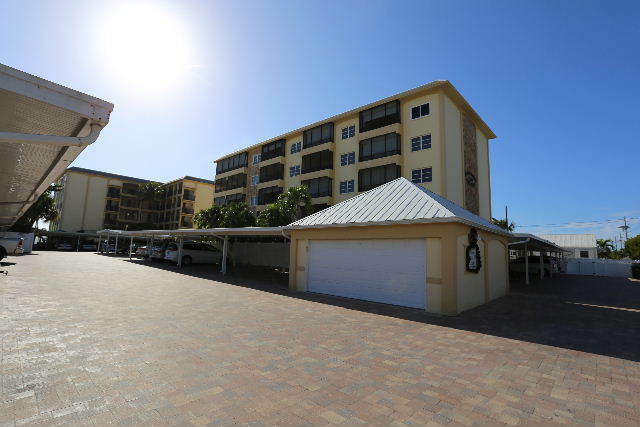 Take the elevator or stairs down to the ground level where you'll find 7 miles of white sugar sand beach and the Gulf of Mexico waiting for you in your backyard. 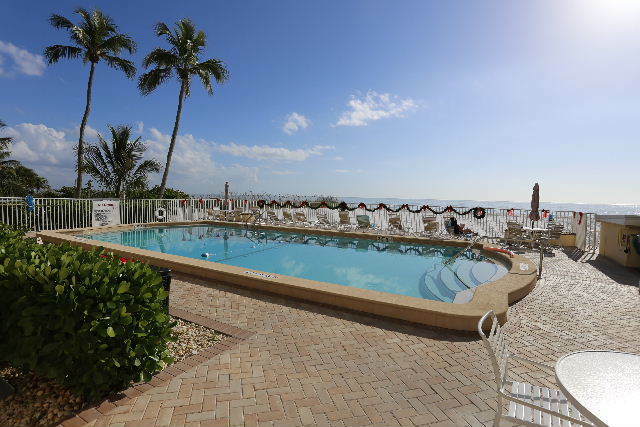 A beautiful in-ground heated pool is beachside with chaise lounges, tables and chairs for your use. 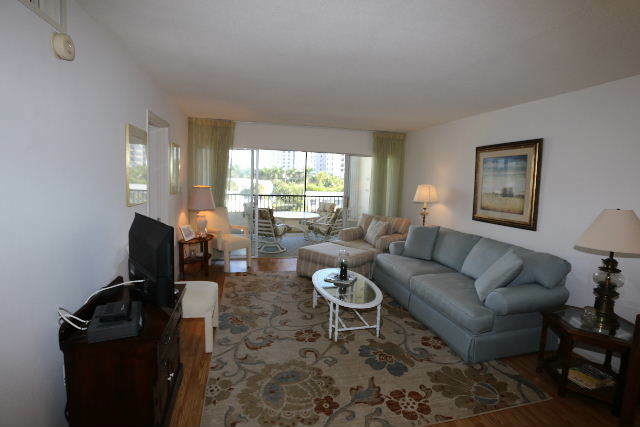 Get the best of both worlds at a reasonable price when staying here at Estero Beach Club East Unit 31. 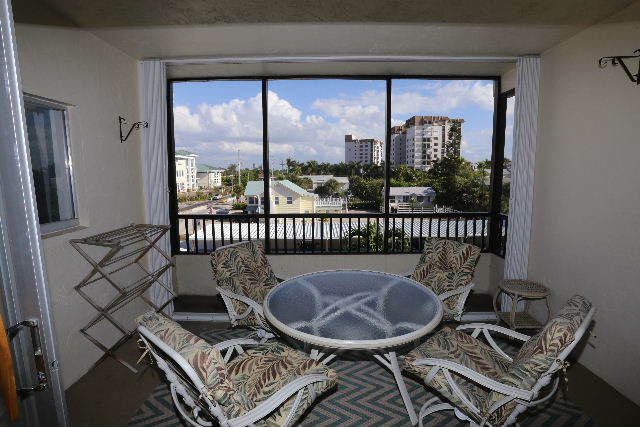 This north end condo is conveniently located to shops, restaurants, the beach, and nightlife. Grocery shopping couldn't be easier with the Topps grocery store right across from the condo. 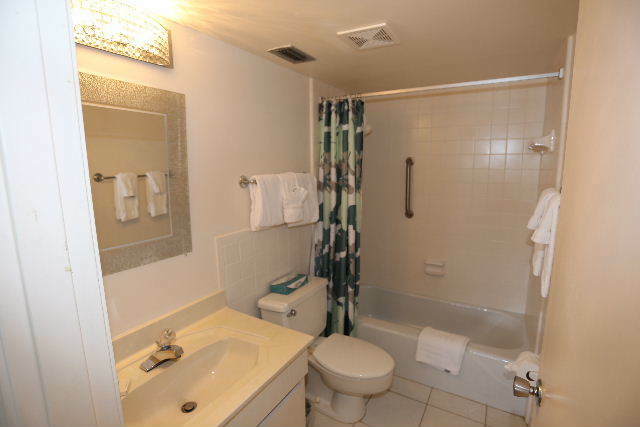 Walk to Times Square, restaurants, nightlife and much more. 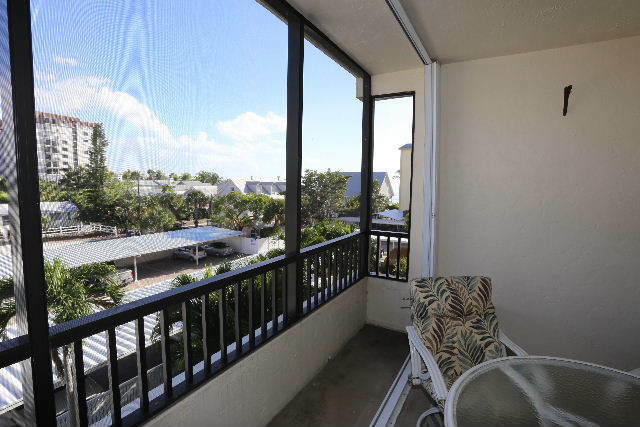 Trolley stops heading both north and south bound are right outside the condo for your convenience as well. 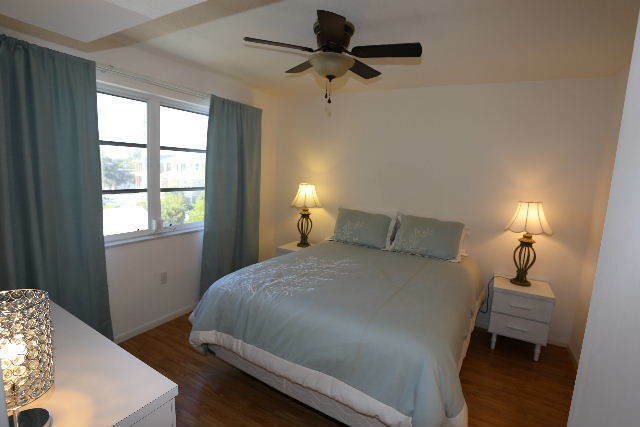 Please note for our guests with allergies that this condo is nonsmoking and a pet free. Condo association rules have a full month minimum rental. We'd love to rent to you for less time, but are unable to. Enjoy one of the most beautiful beaches in Florida where you can swim with dolphins and manatees or search for shells and sand dollars. Charter boats, jet ski's and parasailing rentals are within walking distance. Take the Key West Ferry for a day adventure to Key West. Catch some of the local artists at one of the many beach bars, enjoy great restaurants and fantastic shopping. Looking for something to do after the beach? There are numerous golf courses, mini golf, frisbee golf, libraries, a movie theater, water park, and much, much more. 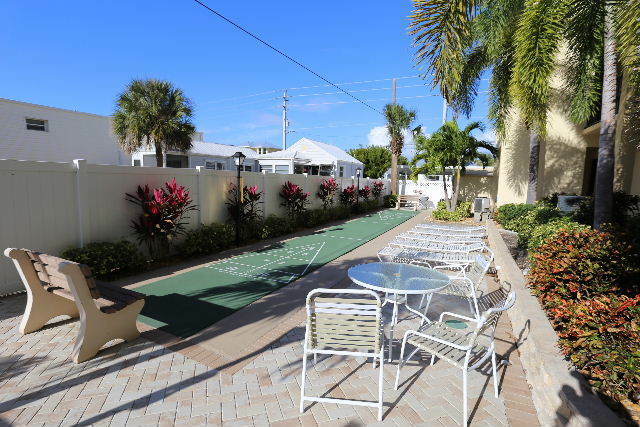 Further out you can enjoy museums, the Shell Factory, the Imaginarium, Calusa Nature Center, Naples Zoo, or an Everglades Airboat or Swamp Buggy adventure.